Mu opioid receptors (MOR) are responsible for the analgesia-, euphoria- and reward-inducing aspects of opioids, including prescription painkillers and heroin. 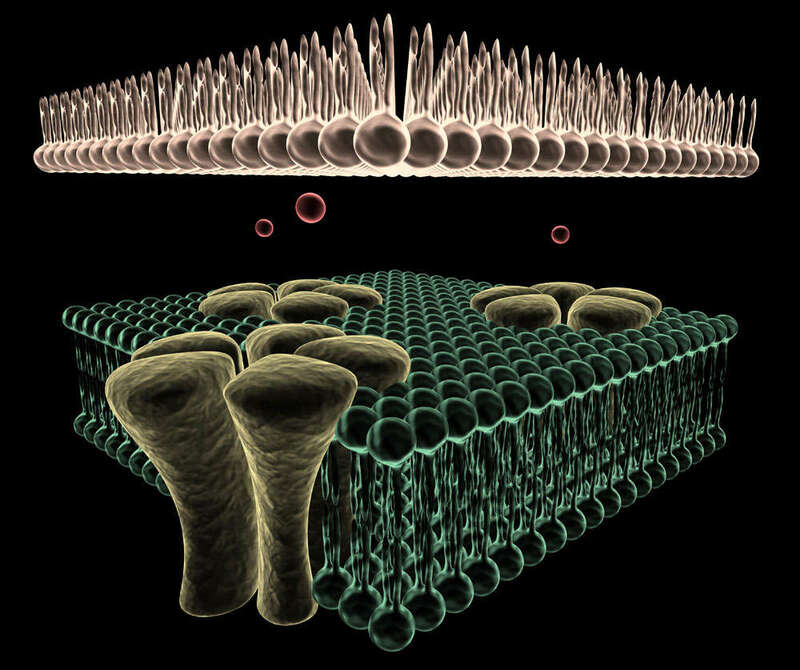 They influence brain activity by modulating signaling casacades within the cell rather than by directly controlling passage of electrical current by modulating ion channels. MOR are found in multiple brain areas, in multiple cell types, and both pre- and postsynaptically. This ubiquity has limited the capacity of researchers to study the effects of MOR in specific brain circuits. Optogenetics is a widely-used technique in which light-activated receptors are expressed in specific neuronal populations. This has typically been used to modulate receptors that directly influence electrical current via ion channels to determine the effects of activating or inhibiting these neurons. This study created a MOR that is activated by light to allow optogenetic control of MOR signaling. This new receptor, dubbed Opto-MOR, effectively mimics MOR by acting on the same downstream signaling cascades within the cell. When Opto-MOR were expressed in reward circuitry areas of the mouse brain and activated with light they induced the same effect as would be expected from administering opioids such as morphine or heroin. This new tool will allow for a significantly more detailed understanding of neural processes important for opioid use disorder and pain.